California residents who are U.S. citizens and at least 18 years old are eligible to vote by mail from jail if they are awaiting trial on any charge or convicted of a misdemeanor. Los Angeles County is stepping up efforts to register eligible voters in jail and on probation as the November election nears. 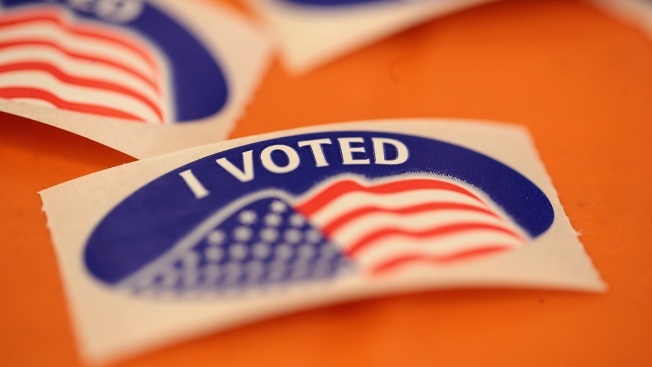 "Voting While Incarcerated," a program run in conjunction with the American Civil Liberties Union of Southern California, registered about 2,000 people in the run-up to the June primary election, Registar-Recorder/County Clerk Dean Logan told the board. Another 1,000 inmates at Pitchess Detention Center have since been registered, Logan said. Supervisor Mark Ridley-Thomas said more than 1 million county residents who are eligible to vote have not yet registered. "The November election is fast approaching and we can't miss the opportunity," Ridley-Thomas said. "The defining feature of citizenship is the right to vote." Sept. 25 is National Voter Registration Day and the county is hosting a number of events to remind citizens of their right to vote. Venues include high schools and college campuses where staffers will target the county's young and most under-registered demographic. Another event will be held at the Men's Central Jail as part of the "Free the Vote" initiative. That effort -- targeting citizens who have been involved with the criminal justice system -- is "off to a great start and I'm very, very optimistic about where this is heading," said Peter Espinoza, who heads the county's Office of Diversion and Re-Entry. The goal is to counter common misperceptions about who is allowed to vote. The county has 5.1 million registered voters, 69 percent of whom cast a ballot in the 2016 presidential election. Voter turnout for the last midterm election, in 2014, was less than half that number, according to information available through the registrar-recorder/county clerk's website at lavote.net. Voter turnout of county jail inmates in 2016 matched that countywide, with 69 percent of the 831 people who received ballots casting a vote, according to a report by the county's chief executive officer.